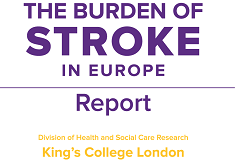 Stroke survivors’ needs across Europe: Are they addressed and how? 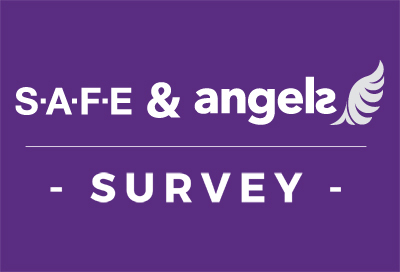 This year’s main theme for SAFE’s campaigning work is Life After Stroke, the issues around it and how the stroke survivors and their families are coping with it. 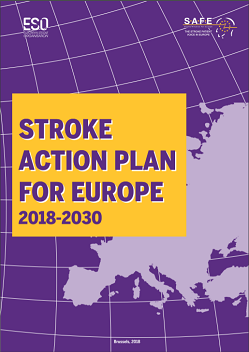 The campaign will cover this year’s European Stroke Awareness Day in May and will culminate on October 29, for the World Stroke Day, when SAFE will present the Economic Burden of Stroke in Europe Report. Stroke is responsible for 9% of all deaths each year in the EU and it is also the largest cause of adult disability. Total costs for stroke were estimated at €64 billion across Europe in 2010 and yet it is hugely under-funded in comparison to other chronic conditions. The most important risk factors for stroke are age, high blood pressure, obesity and diabetes, all of which are rising in a larger and increasingly elderly population living unhealthy lifestyles. Recent modest improvements in acute care mean that more people are surviving stroke, but with impairment, with the consequence that we have a major health economic and social burden catastrophe waiting to happen. This will severely impact all EU countries but especially those where inequalities in stroke healthcare are already known. 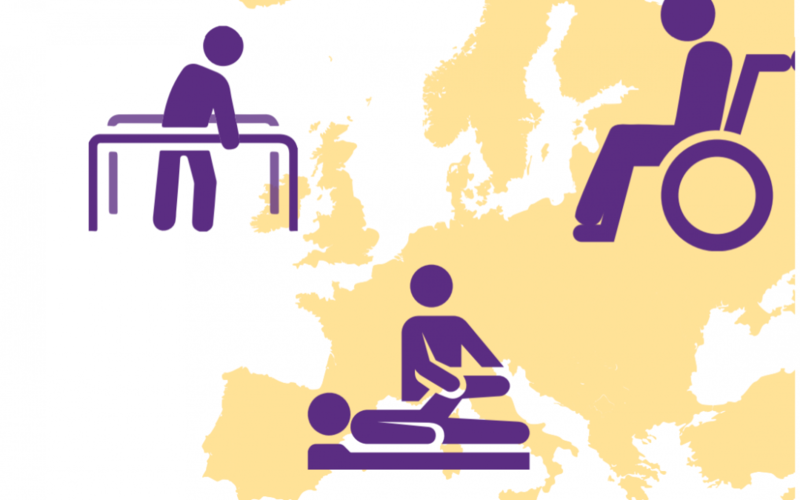 In 2017, SAFE has commissioned a research project on the economic impact of stroke in Europe. A health economics team from the University of Oxford is now finalising the report, which will be launched by SAFE in October 2019, for the World Stroke Day. For this reason, SAFE is opening a conversation stream with leaders of our member organisations from 30 European countries. Each week, our readers will have an opportunity to read about one burning life after stroke issue in different countries. The series of interviews will shed light on specific country by country needs of stroke survivors and their families. The slogan of this year’s campaign is: A life saved must also be lived, by Grethe Lunde from Norway, a Stroke Survivor and SAFE Board member.